As we approach the end of 2018, we reflect upon the good things that has happen and we think, gratefully, of those who have helped making this year jet another successful year for RODAN Technologies. 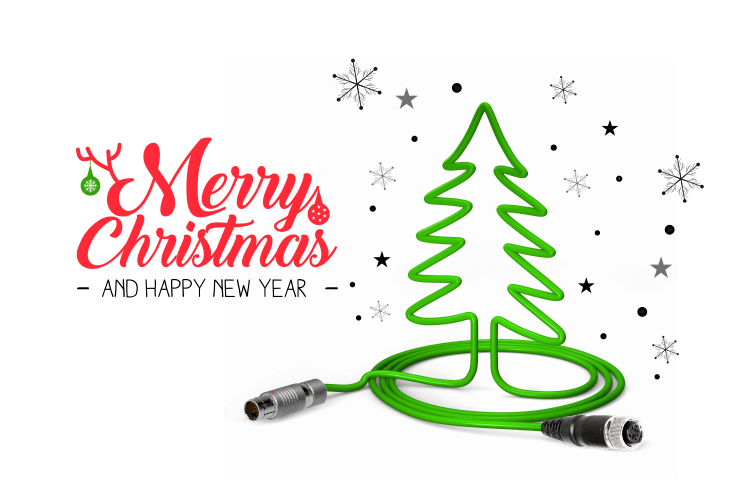 We would like to send warm thanks to all our customers, partners and employees and best wishes over the holidays and New Year. Our office in Birkerød, Denmark will be closed for the Christmas and New Year break from 22th December 2018, and will re-open on Wednesday 2nd of January 2019. We look forward to an inspiring, innovative and exciting 2019 together! Keep up with the latest news by following us on LinkedIn, Facebook or subscribe to our free newsletter, there are more to come in 2019.